2018 JOBE WATER CARPET | Sell Fun – New and Used Boat Sales, Jet skis, buggies, speed boats – new and used! Walk, play, lounge or go crazy. 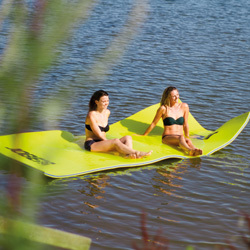 A water carpet means fun for the whole family. Three layers of foam (firm/soft/firm) come together in this brand-new supersized product. 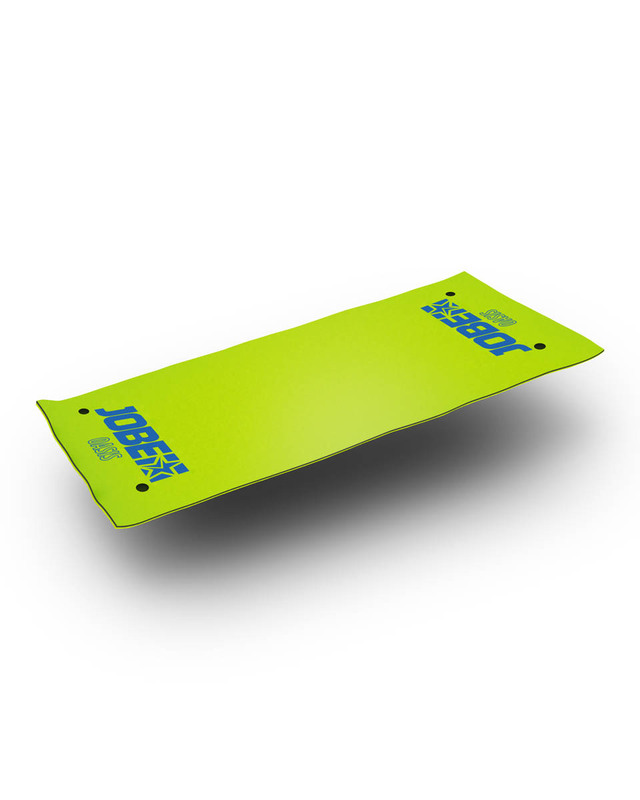 Jobe’s water carpet comes with 4 anchor points for mooring options for wiggly children. Our magic watercarpet comes with 2 webbing straps.